Are you taking enough care of your public relations? In my view every business needs to take care of its public relations. By that I mean how its customers, prospects, suppliers, staff and others feel and talk about the business. Whilst public relations are hard to control there are some attitudes which will almost certainly be harmful. As the organiser of a number if business networking events I come across all sorts of attitudes when booking venues, Some couldn’t be more helpful others could hardly help less. Recently we have had a hotel, whose restaurant is very rarely busy, turn away a regular monthly meeting of 30+ business owners. Another restaurant has been very dictatorial about the time it will take a booking and have set an unrealistic minimum spend. Clearly neither venue wants the business! I think this is a very short term view. Admittedly the networking events will not be highly profitable but the other business we might take could be. In both cases we have found a competitor who is delighted to have our business. Both have been very welcoming with a ‘can do’ attitude and a willingness to negotiate. We will take our growing groups to them each month. What’s more we will go for lunch, coffee, drinks and book our business events there. We’ll recommend then to our colleagues, we’ll Tweet our satisfaction and post happy messages on Facebook. 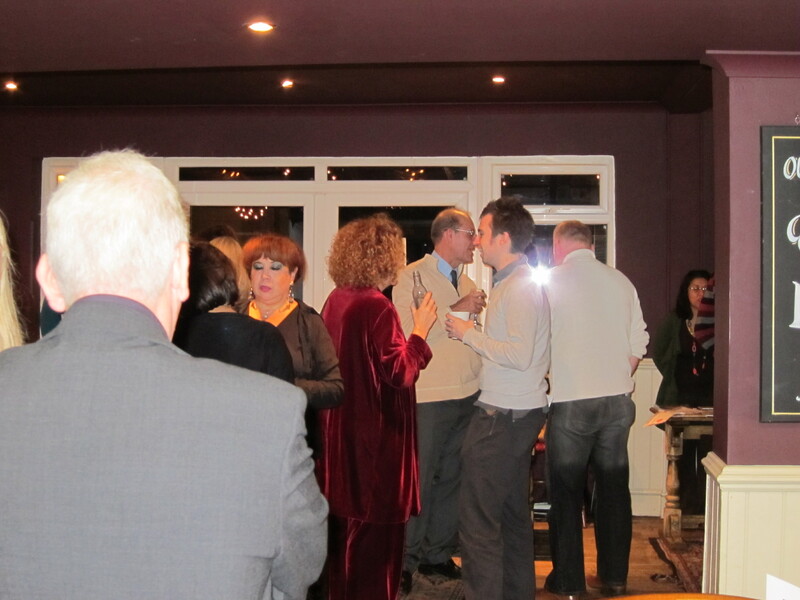 the networking events will not make then a fortune but the other business we give them might. Are you ever guilty if taking the short term view? When a customer or prospect asks you for a deal do you look at the bigger picture? Do you think about the lifetime value of that customer? I’m not saying you should sell yourself cheap or do business that will cost you rather than make you money but supermarkets do loss leaders for a reason! Our networking venues should ask themselves how much they would have to spend on marketing to get 30 new prospects across the threshold. Those 30+ people who were turned away are having conversations with plenty more people, how much damage is that doing? Was turning us away really the right decision, what do you think? This entry was posted in Marketing, Networking, Public relations and tagged Associations, Business, Customer, Facebook, Marketing and Advertising, Organization, Public relations, Small business by glendashawley. Bookmark the permalink.